You’ve been dreaming of this day your whole life. 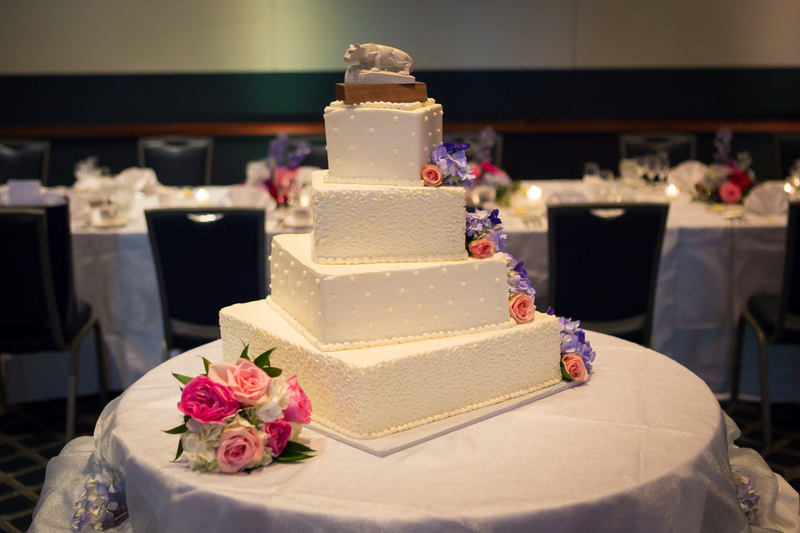 Turn your wedding vision into a reality at The Penn Stater Hotel & Conference Center. 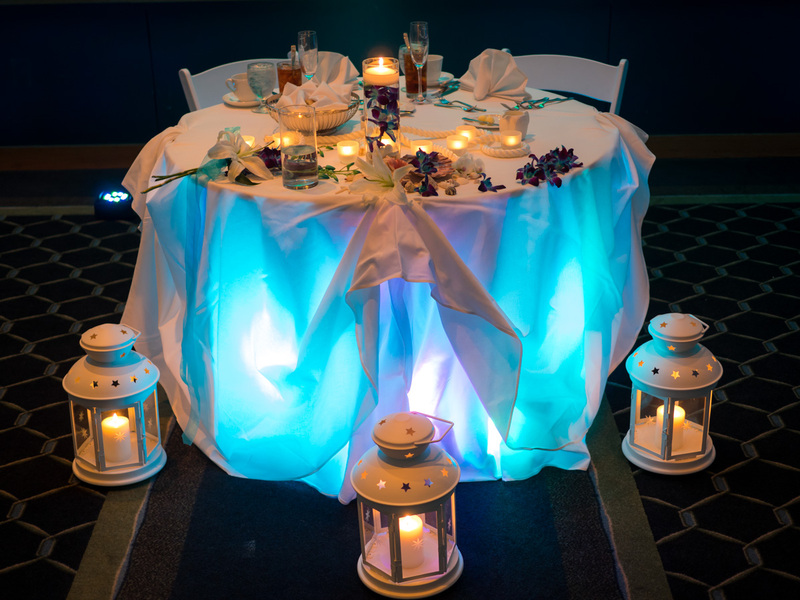 With its combination of contemporary style and a natural setting, our wedding venue in State College, PA is the ideal place to celebrate with family and friends—whether your wedding is small and intimate or large and lavish with prices starting at $71 for a five hour wedding package. 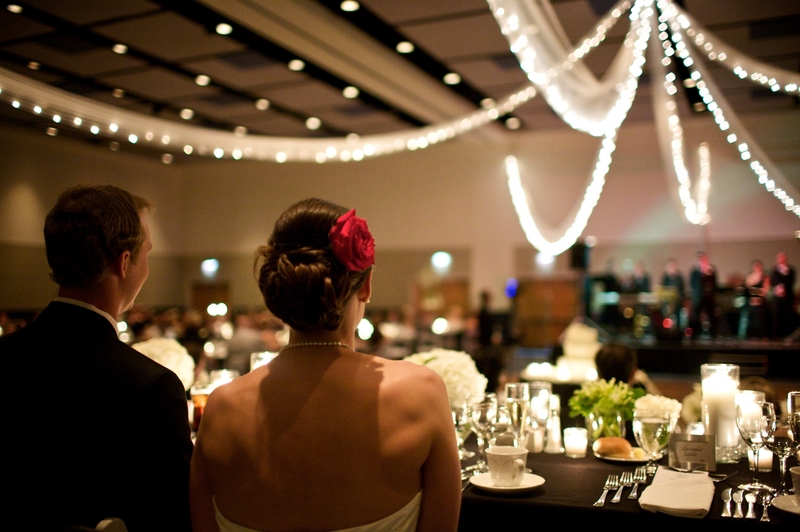 And with 300 guest rooms and great group rates, we can accommodate your wedding party. 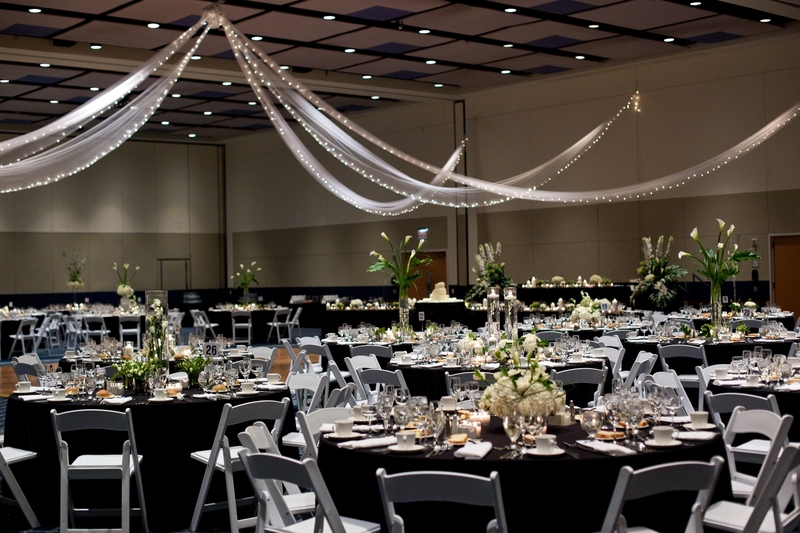 Choose from a variety of comfortable yet elegant settings that will provide the perfect backdrop for your big day. Our spacious rooms provide the perfect canvas for creative decor. 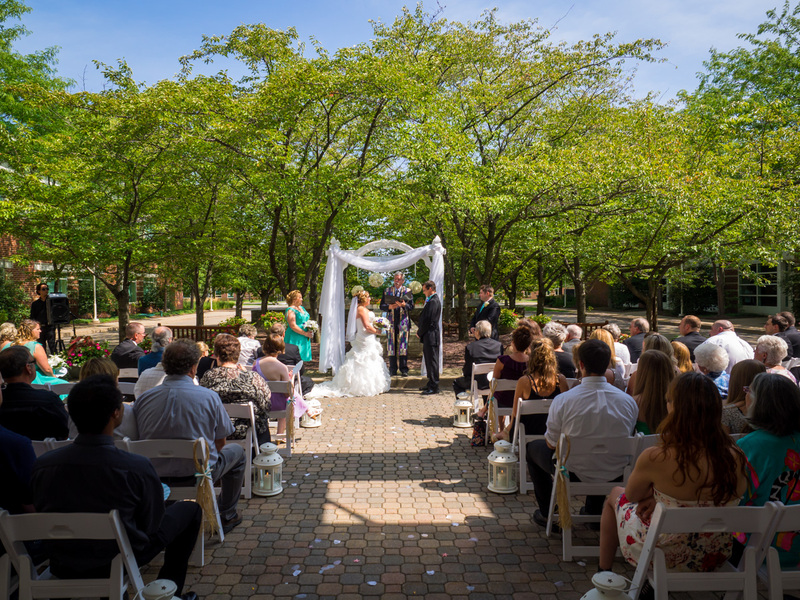 Or you might choose to hold your ceremony or reception on the outdoor terrace overlooking the rolling hills of central Pennsylvania. 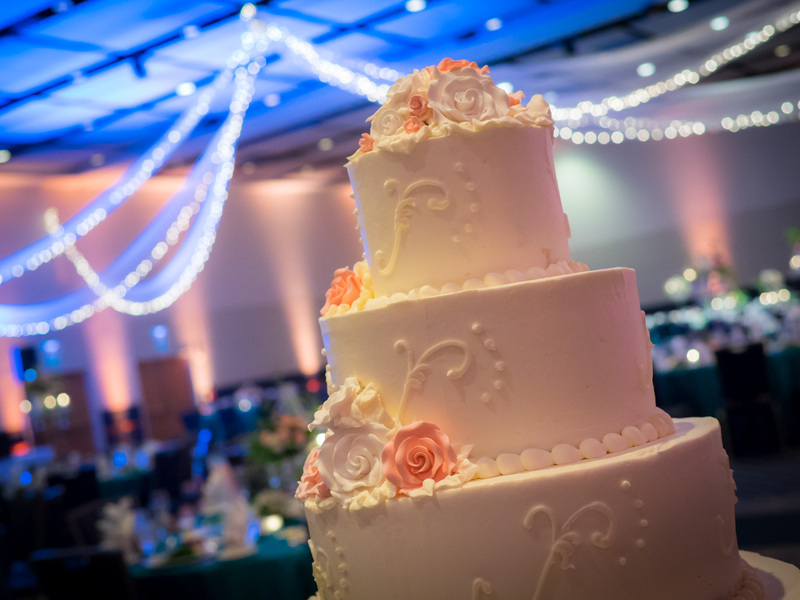 Our experienced wedding planners will help you with every step of the wedding planning process, from choosing the perfect setting for your rehearsal dinner, wedding, reception, and post-wedding brunch to creating a reception menu that will delight you and your guests. 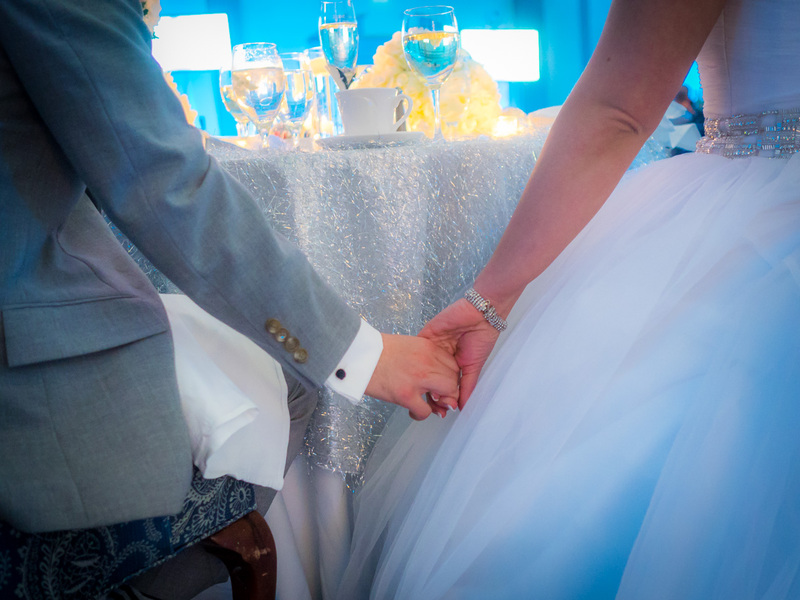 Choose our convenient wedding package—which includes a one-hour cocktail reception, champagne toast, four-course dinner, bridal suite for two nights, and decor—for a completely stress-free experience. 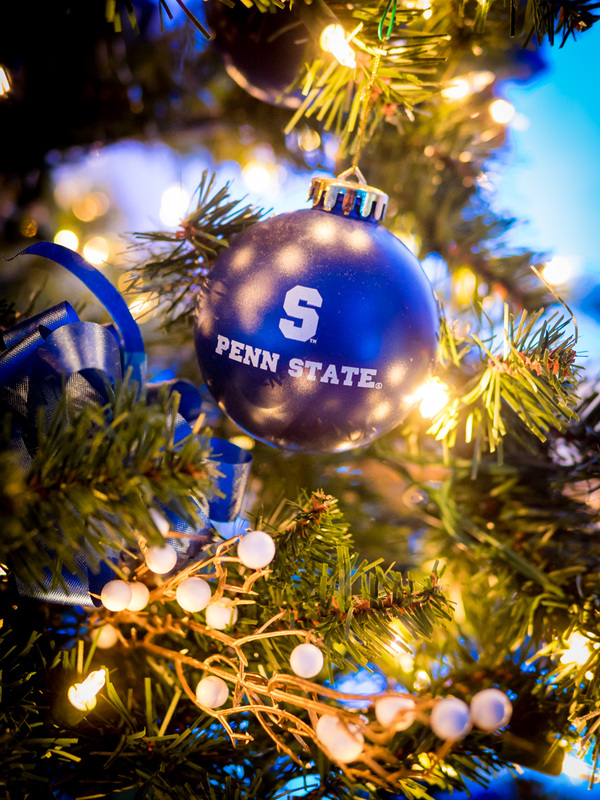 During their stay at The Penn Stater, your wedding guests will enjoy excellent accommodations, delicious on-site dining, and a convenient location near many local attractions and activities. Rooms include a mini-refrigerator, wet bar, flat-screen cable TV, room service, and much more, while the hotel offers a gift shop and an on-site fitness center with lap pool and whirlpool. 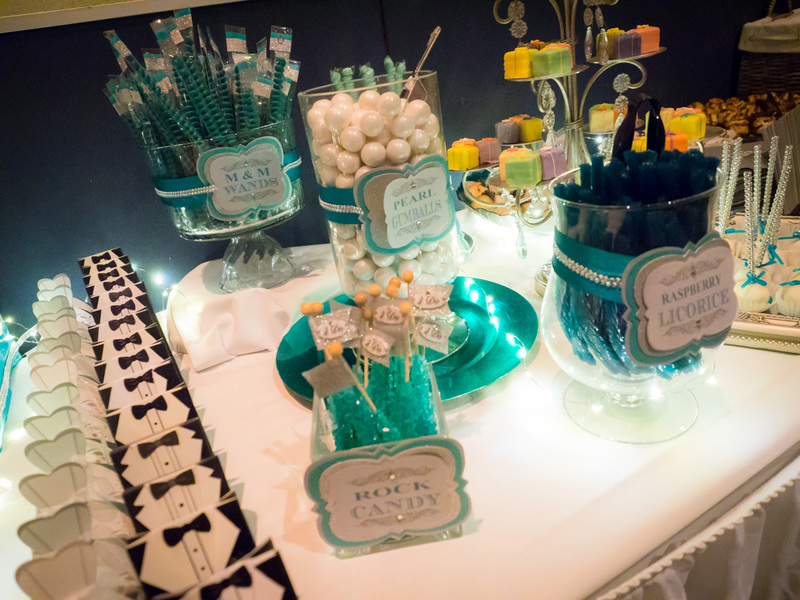 We even provide complimentary shuttle service to nearby destinations, including the airport.